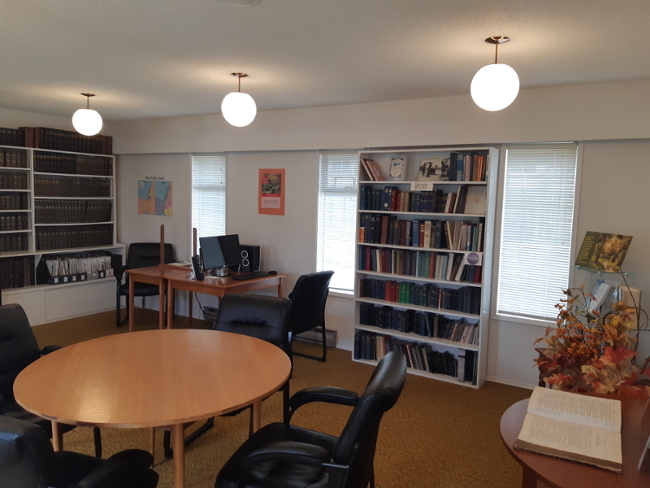 Our Reading Room provides a healing atmosphere for quiet prayer and finding answers to questions in your spiritual journey. You may read, borrow, or buy our materials. We look forward to having you visit and serving you. Please contact us by email with any questions you have.